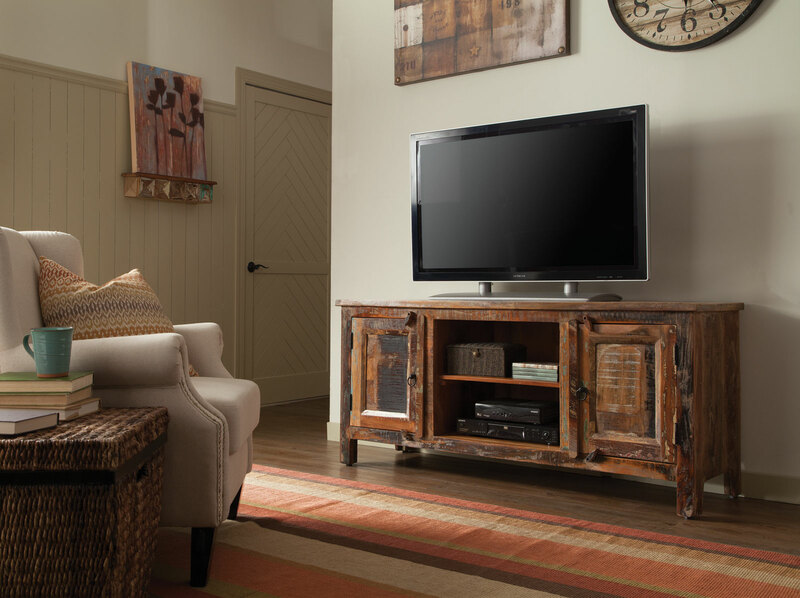 Create your entertainment center with this TV Stand from reclaimed wood. 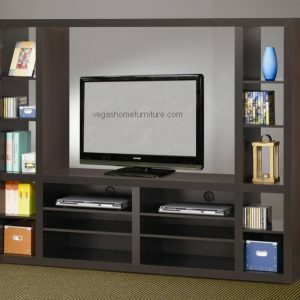 With two door storage space with wooden door latch and two shelves with metal ring pulls to store away your discs and gadgets. 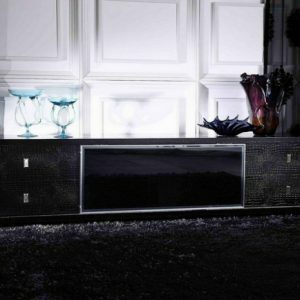 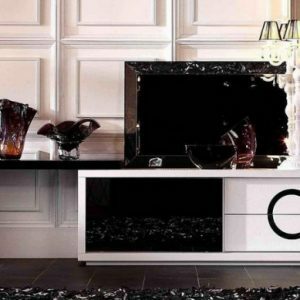 Each piece is handcrafted that no two pieces are alike, they are all uniquely made and will very in finishes.